22. Gordon, Curtis Rock Roll Jump And Jive Mercury (Ill.) uniss. 39. Wayne, Thomas You're The One That Done It Fernwood (Tenn.) 45-106 1958/Mar. 44. 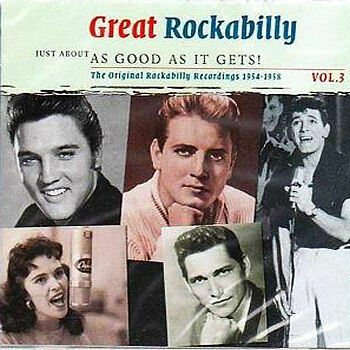 Vincent, Gene Crazy Legs Capitol (Calif.) F3617 1957/Jan. 60. Garner, Johnny Didi Didi Imperial (Calif.) X5548 1958/Sept. 64. Glenn, Glen Would Ja' [!!] Era (Calif.) 45-1086 1958/Nov.